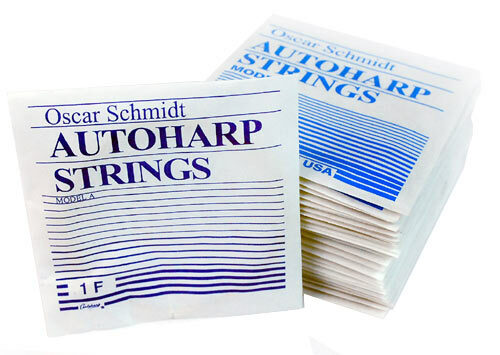 Great strings; great service....Thank you Matt! Received Full Set of strings; however, only got #1-#29, strings #30-#36 were missing in the shipment. Contacted SBM and was assured that a new complete set would be shipped....and within four days, I received a new FULL SET of strings.....all good. Thank you! Strings arrived within 3 days of ordering with a personal handwritten thank you!